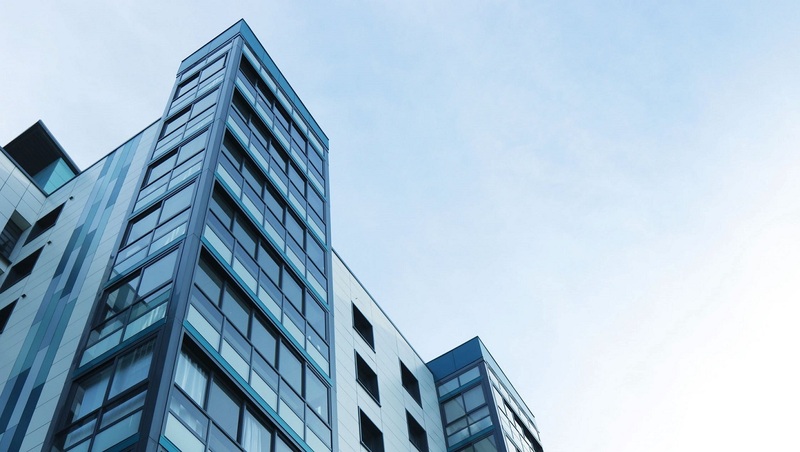 There are important and significant changes to strata laws that impact businesses, developers, landlords and the general community. With more than a quarter of NSW’s population owning, living in, or managing strata, and more cranes in the Hunter constructing apartments, the new laws are a big deal. The changes do better reflect the reality of the modern strata living. The new laws actually came into effect in November 2016 but there are transition arrangements. Owners must review the by-laws of their strata scheme by 30 November 2017. They are likely to be changed so people need to get involved in shaping those new by-laws. A new building defect bond scheme starts on July 1. Developers will be required to complete mandatory defect inspection reports. For strata buildings over three stories high, developers must put 2% of the final contract price into a building bond. If defects are repaired the bond will return to the developer. Developers will also need to prepare a maintenance schedule to be tabled at the first AGM of a new scheme to inform owners about their maintenance obligations. If parties cannot agree on an independent building inspector, or the developer ceases trading, the Government (Fair Trading) will appoint one. Perhaps the most controversial change is allowing a building to be sold to developers where 75% of owners agree. Owners will receive at least the market value of their lot in addition to costs such as those associated with moving. For those in the business of strata management and care-taking there’s new accountability requirements around third party commissions and disclosing conflicts. 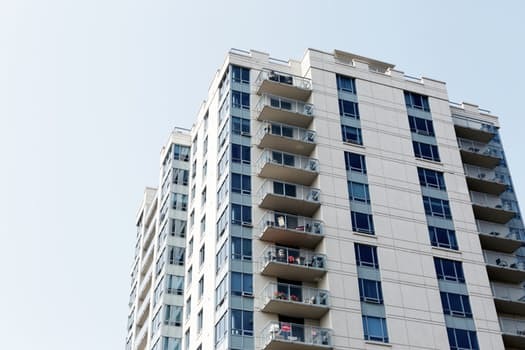 Residents have more power to apply to the Tribunal to vary or terminate the strata managing agent or building manager’s contract, if they are not performing. Changes to strata management contracts limit the length of strata managing agent appointments to three years. An existing strata managing agent’s term ends after three years or six months from the start of the new laws (ie mid this year, six months after November 2016) – whichever is later. Caretakers and building managers remain until 10 years after the new laws commenced, or the contract period if it is for a lesser amount. Because so many of us live or work in a strata building, it is useful to know what else has changed. Strata management is being brought into the 21st century by allowing technology to better facilitate owner involvement in strata management. Distributing information via emails, voting through secret ballots electronically and allowing social media or teleconference technologies to facilitate meetings is now possible. The strata committee (formerly executive committee) now have greater flexibility to choose when the AGM is held and owners are more easily able to call general meetings at any time. While tenants have been able to attend meetings they have not generally been able to speak or vote. Now there are stronger provisions for a tenant representative to join the strata committee (where at least half of the strata lots are tenanted). Owners now have clearer, common sense approvals for renovations with restrictions for minor cosmetic changes (the installation or replacement of painting, carpet, picture hooks and built-in wardrobes) being waived. Model new by-laws include the removal of an automatic ban against pets and classifying smoke that penetrates the common property as a possible nuisance or hazard. Schemes can take more action against misuse of parking spaces and excess noise with increased fines for non-compliance. Importantly the Government has upped the powers of the Tribunal to exclusively deal with most strata disputes. It is able to limit the matters that committees make decisions about, including requiring voting on certain matters.